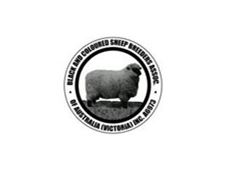 Black & Coloured Sheep Breeders Association (VIC) Inc. 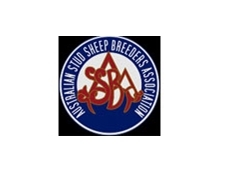 The Black & Coloured Sheep Breeders Association Australia (Vic) Inc. address works together with a number of independent bodies in an informal affiliation on a number of matters affecting the industry. SAMM sheep producers and breeders of the highest quality. Our business comprises on commercial merino breeding ewes, merino ewe prime lamb mothers, hereford breeding cows of Ironbark blood and a predominantly irrigated summer and winter cropping program. Kolindale Stud, merino breeders of the highest standard. We are the Victorian chapter of the Australian Border Leicester Association. 25/06/12 - The Australian Border Leicester Association is dedicated to the breeding, showing and selling of the Border Leicester breed of sheep. 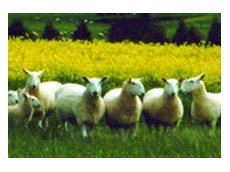 05/08/08 - Uardry Dohne offers agricultural training services to young individuals interested in gaining practical knowledge in different sheep rearing, breeding and management skills. 29/07/08 - Schute Bell Badgery Lumby was established in 1906 and employs staff who is experienced and well trained. Schute Bell Badgery Lumby specialises in clip preparation and also deals with livestock, rural property and wool products and services. 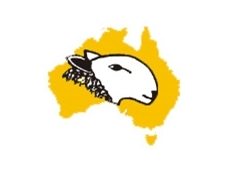 09/07/08 - Glanna Merinos offers a range of services which include sheep classing and consultancy, ewe grading for mating, assistance in ram selection and overall breeding directions. 08/07/08 - Glanna Merinos specialises in producing commercial cattle and has over 1,800 stud ewes in stock.